HMD Global has pretty much confirmed that all of their Nokia-branded smartphones will be updated to Android Oreo. The company has already rolled out the Oreo update for Nokia 8 and Nokia 5. And now, the company’s budget smartphone, the Nokia 2, is also slated to receive the Oreo update at some point in future. 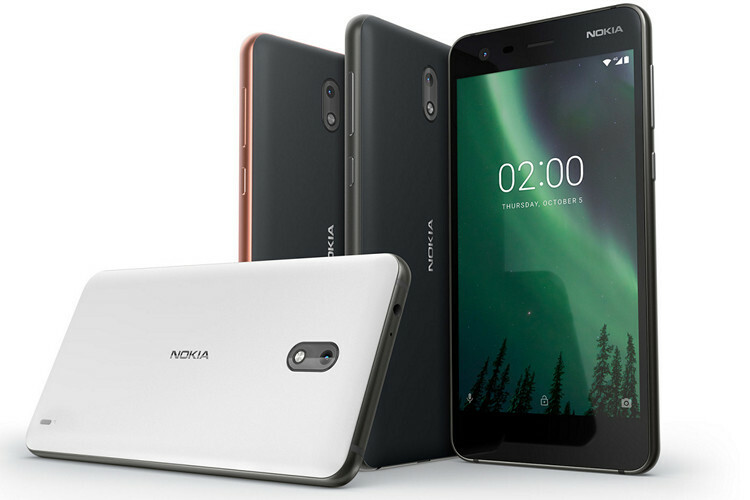 HMD Global’s Chief Product Officer Juho Sarvikas says that the budget-friendly Nokia 2 will skip Android 8.0 to receive Android 8.1 directly. And considering the fact that this info is coming straight from Sarvikas’ verified Twitter account, it is expected to carry a bit more weight than usual. Also, the tweet does not indicate a specific time frame for when Nokia 2 users in any given region could expect the update. However, it looks like the update will land sooner than later. According to Juho, updating Nokia 2 to Android 8.1 will allow the company to take advantage of some optimizations of Android Go like updated memory management, etc. In case you don’t know, Android Go is a lightweight version of Android developed for low-end smartphones. In fact, rumours suggest Nokia 1 will be the first Android Go smartphone. That being said, it is worth repeating that there is still no official word on when the update is set to arrive or in which regions it will arrive first. But considering the fact that both Nokia 5 and the Nokia 6 are yet to receive the final Oreo build, we expect the Nokia 2 to be in line after its brothers. With Nokia 2 being a low-end budget smartphone, are you happy with the fact that the device will receive Oreo update or would you rather prefer a Nokia 2 smartphone with Android Go OS for better performance? Let us know your opinion by leaving a comment down below.